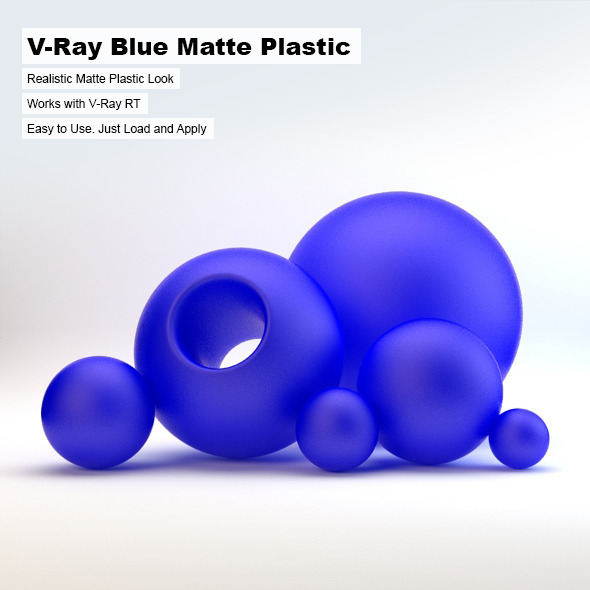 A simple Matte Plastic Material file made for Vray for 3ds Max. This can be used for small simple projects, or even large scale scenes. The purchase will include a .mat file and a read-me document. (Scene is not included) Enjoy!